Find information about PrimeTime in the news. Download current and previous annual reports. See available commercial property to let. PrimeTime is a variable loan stock company listed on the Botswana Stock Exchange. It is a preferred property investment vehicle for institutions and private investors alike, with the number of shareholders growing from 1337 on listing in Dec 2007 to close to 2,000 today. It is invested in a diversified portfolio of office, retail and industrial properties throughout Botswana and more recently in Zambia. The portfolio was valued at BWP 764 million at our 2015 financial year end, a figure we anticipate to rise substantially in the 2016 year end valuations as major acquisitions will be reflected in the 2016 figures. The performance is reflected in the solid share price and consistent increase in valuation and distribution year on year. Looking forward, PrimeTime is pursuing a policy of risk diversification by seeking investments elsewhere beyond Botswana’s borders. 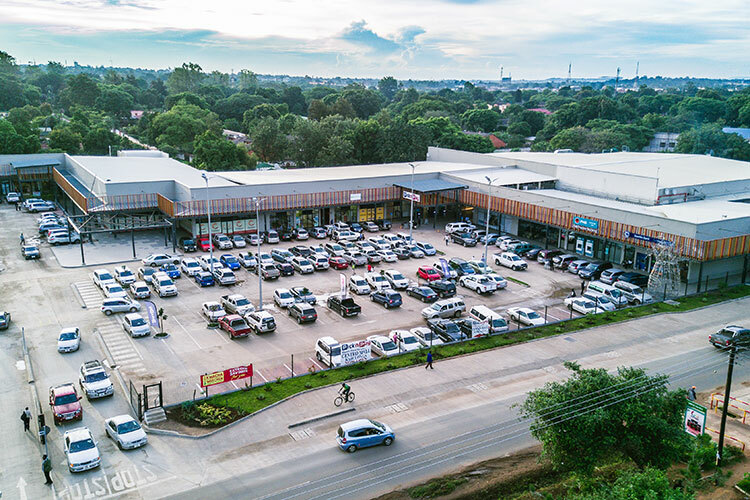 To this end it acquired two properties in Zambia on a sale & leaseback basis from G4S Zambia and continues to look for opportunities outside the country. PrimeTime acquired the Kabulonga Mall in January 2017. 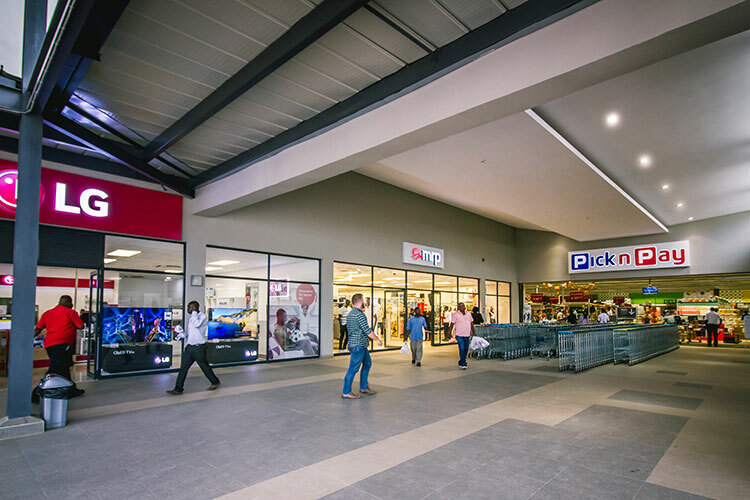 The mall offers 7,500 sqm of high quality retail space and is fully let to tenants including Pick n Pay, Woolworths, FNB, Standard Chartered, Mr Price, Mugg n Bean, Pizza Hut, Nandos and KFC.